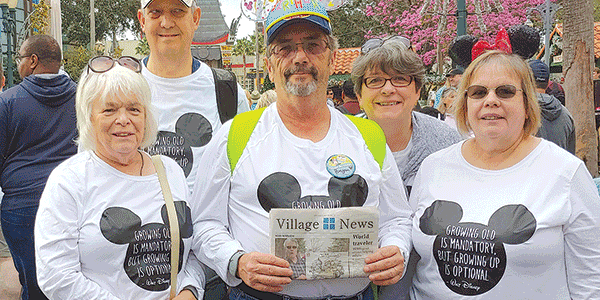 The Village News traveled to Orlando and visited the Disney Hollywood Studios Jan. 5. From left, Sally and Cliff Noe, Bryan and Mary Schiano and Kathy Peebles, all of Chester. 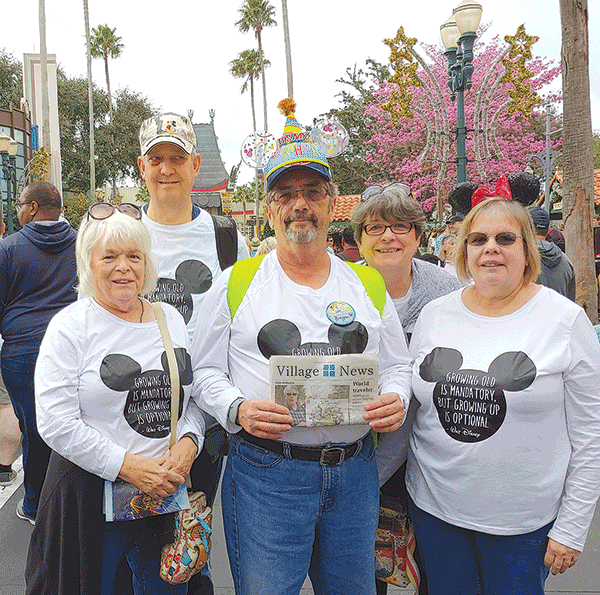 They were celebrating Bryan’s 60th birthday.